Does passing RHS level 2 theory exams mean I am qualified? Or am I only qualified when I pass the practical exams aswell? So I can self study with buying and learning the RHS lvl2 course on here. but what do i do to start with the practical side of things? Thank You! You will be qualified after passing the RHS exams. Once you have passed both the Garden Planning and Plant Growth theory principles, you will receive the RHS Level 2 Certificate in Horticulture. 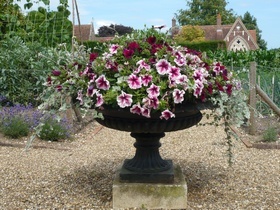 You can then approach an RHS Centre to take the third practical element, to gain the Level 2 Diploma. I hope that this answers your questions and please come back to us if you need any further information. 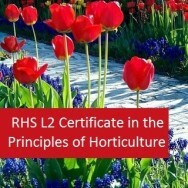 Hi there, I am interested in going for the RHS Level 2; does it matter which module I start with: Principles Of Garden Planning, Establishment, Maintenance, OR Plant Growth, Propagation, Development? Thank you in advance, Heather. No, it doesn't matter which you start with, but ADL recommends students start with Garden Planning, Establishment and Maintenance. This is up to the individual student, however. 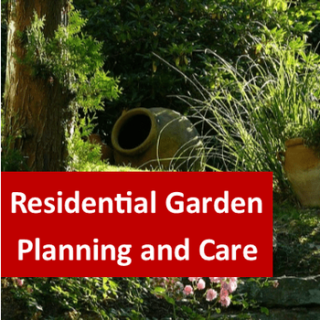 Give your career a kick-start in Horticulture with this Level 4 Certificate Course for Residential Garden Planning and Care. 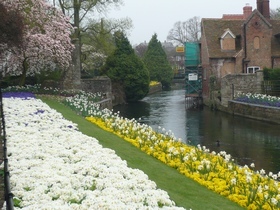 This is not a competency based course but, a course of study that will help you to develop essential horticultural skills and knowledge valued by employers and is therefore, an excellent starting point for anyone interested in a career in horticulture. It is also suitable for the enthusiastic home gardener. The Benefit of studying this qualification, is a solid grounding in the principals of horticulture - an essential ingredient necessary for beginning a career in horticulture. 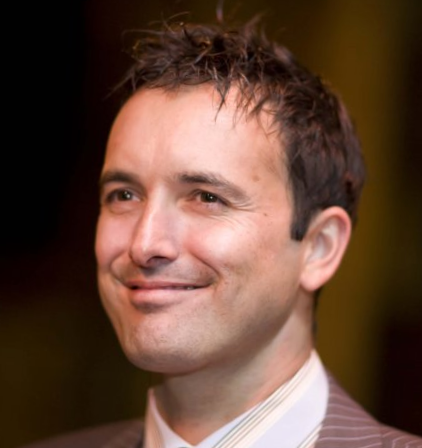 Expand and develop your practical skills necessary in the implication of these principles. There are no prerequisites required for entry into this course. The course is finalised with a single examination at the end and carries a level 4 certificate qualification, endorsed and issued by TQUK, an Ofqual Approved Awarding Organisation. Alternatively, you can use the knowledge you gain from the course, to sit four unit exams from the RHS level 2 programs (exam dates, past papers, exam fees and approved centres available on request). Stopping, Disbudding, Root Pruning, Dead heading etc. 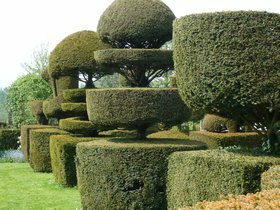 Develop an understanding of: design principles and how to apply them; basic surveying; garden features, plant selection; garden planning. Develop an understanding of plant selection, establishment and maintenance of a range of ornamental plants and lawns. Develop an understanding of basic cultural operations and production methods for outdoor vegetable and fruit crops. Develop an understanding of: environmental controls, uses and appropriate applications of greenhouses and other protected plant growing structures; the production of a range of plants in protected structures and the care of plants in the house and conservatory.